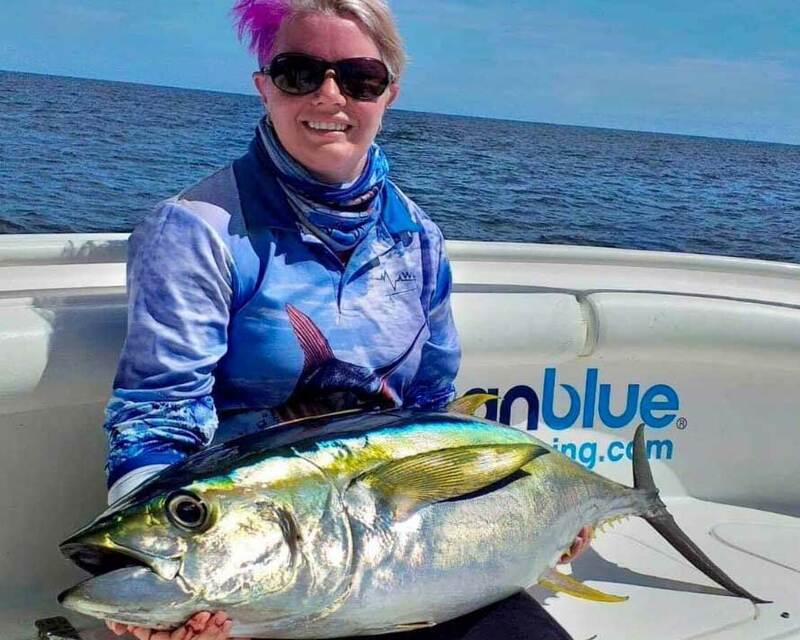 Fishing the top areas off the Coral Coast has provided great captures of wahoo, mahi mahi, GT’s which have been the most active species recently. 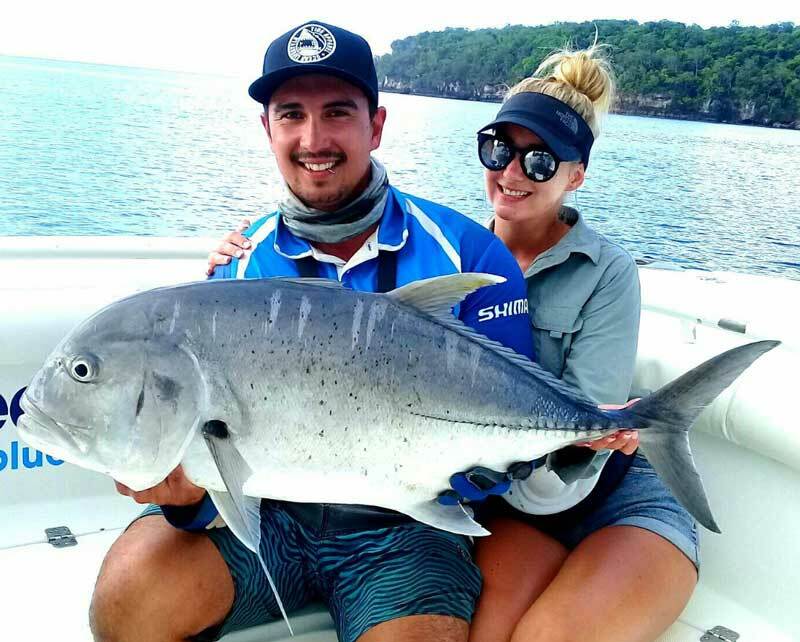 Billfish have been present also with blue and black marlin providing some great action for anglers. 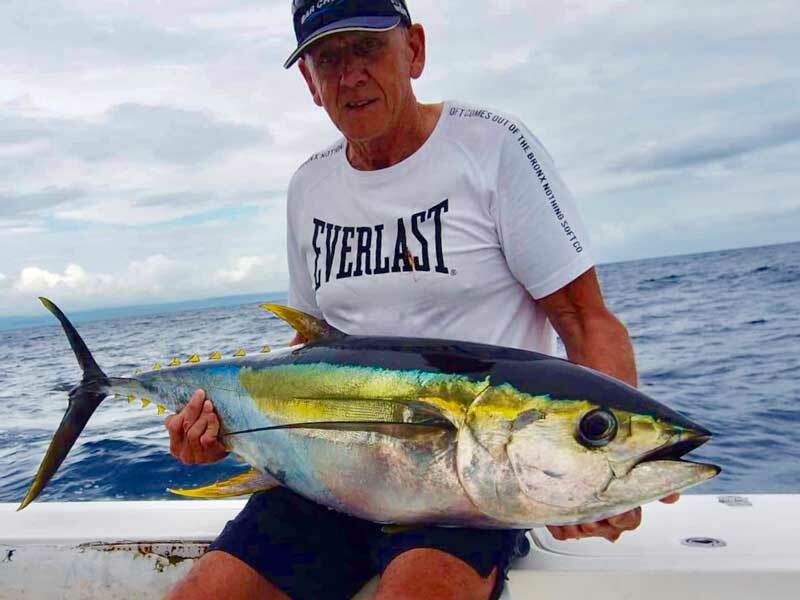 Warmer currents will soon be arriving and with them the yellowfin tuna, spanish mackeral (walu), summer GT’s and red bass. The Coral Coast’s hot spots can really turn on the action and have provided many great sessions recently. 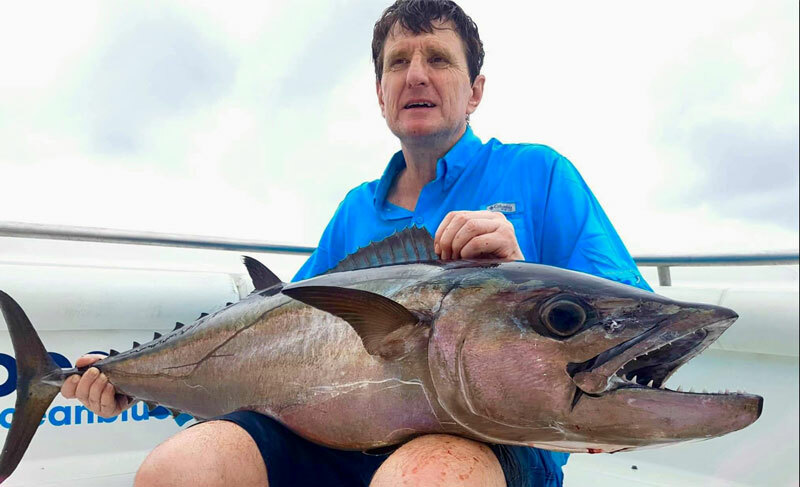 Day charter groups have been rewarded with numerous fish coming onboard in close succession giving all anglers plenty to do. 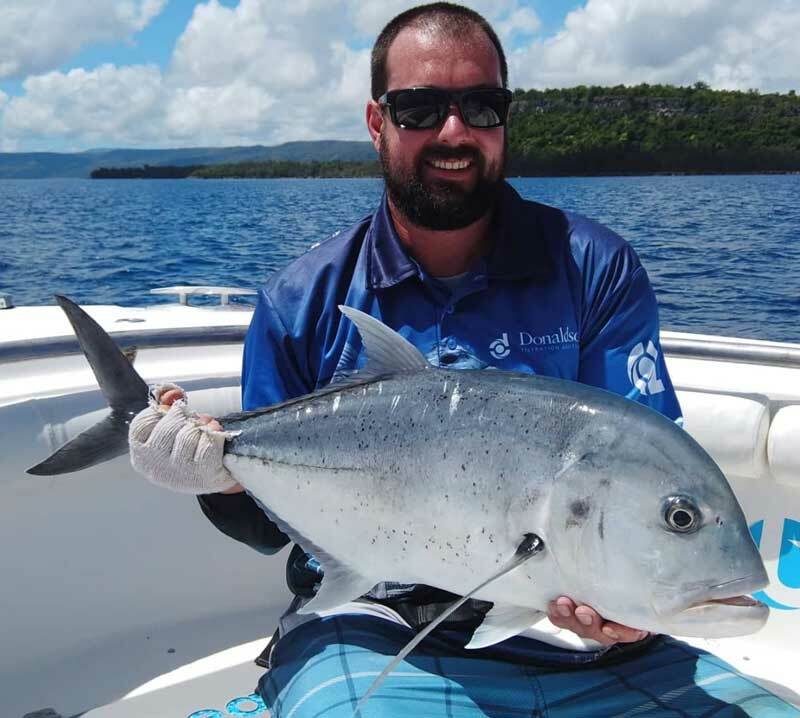 For the more adventurous angler the pristine destinations of Ono island and Kadavu offer a spectacular fishing getaway. 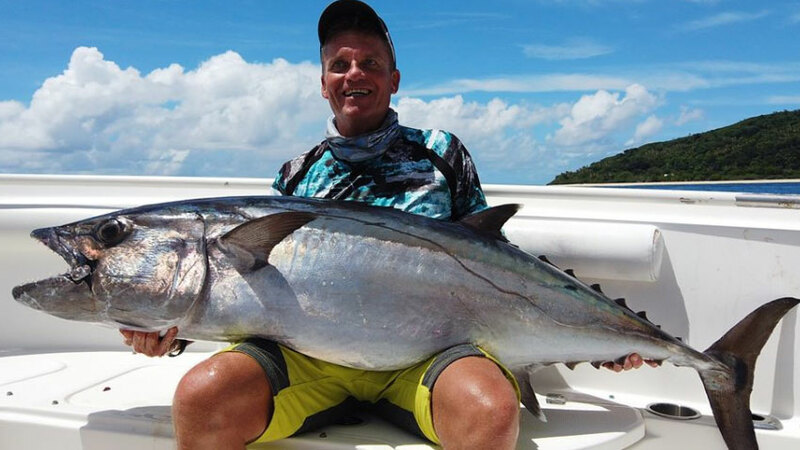 Fiji offers something for everyone, be it bluewater trolling, popper casting, reef fishing or jigging.